CLOSEOUTS. 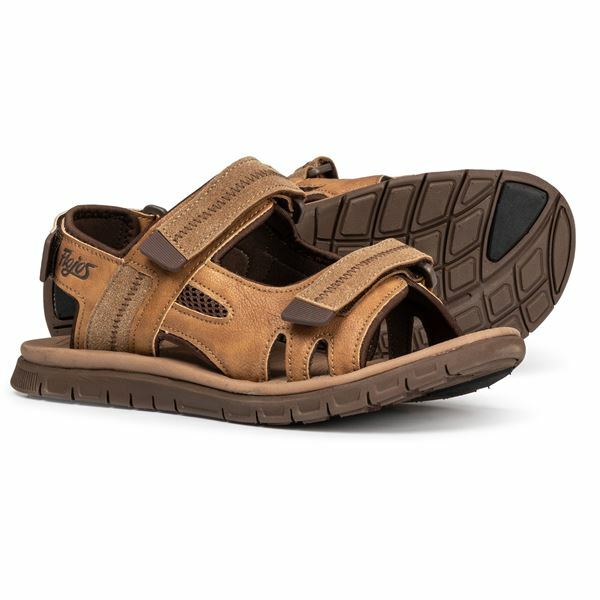 Slip on these FLOJOS adjustable strap sandals for summery style and lightweight comfort. Available Colors: BLACK, BROWN. Sizes: 7, 8, 9, 10, 11, 12, 13, 14.